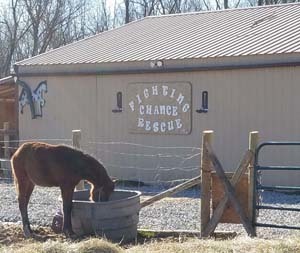 Thanks to your generosity FCR saved over 120 horses from slaughter and abuse since it was founded. 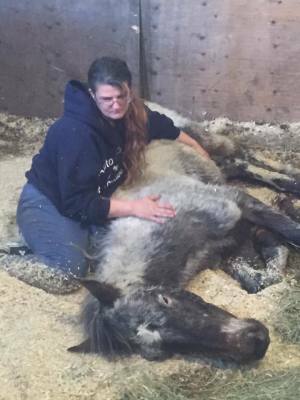 Your financial support will help us save more horses in 2019.
iN 2018 FCR created a Critical Care facility for very ill and fragile horses in our former hay storage area. It has a large stall and a hoist. 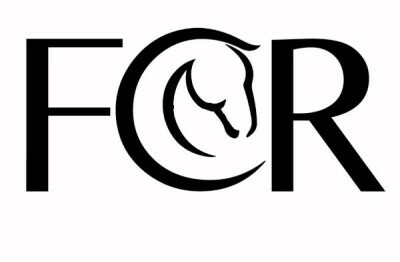 In 2019 FCR plans to build a new hay storage building . At FCR we take in even the very ill and neglected horses. 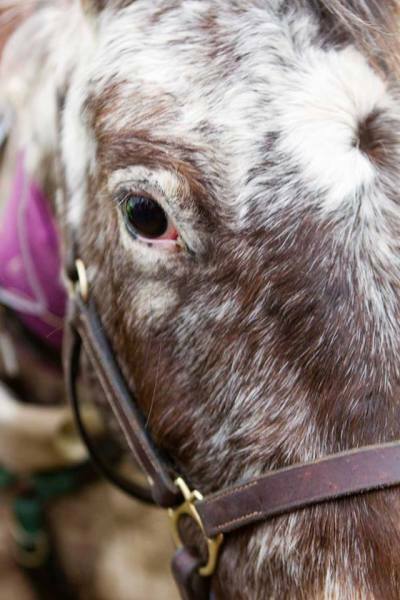 Read more about the horses we could not save. Contact us at Fighting Chance Rescue or report abuse and neglect to the Ohio SPCA, your local humane society or law enforcement if you see abuse and neglect.